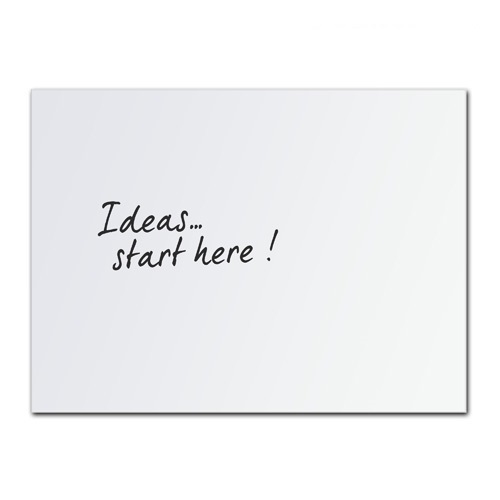 The EDGE LX8000 Architectural frame is specifically designed for Vitreous Enamel (porcelain) whiteboards. 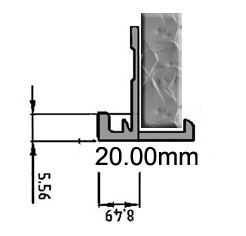 It’s designed with a small ‘lip’ which covers the minor ‘flaking’ of the enamel whiteboard edge, that occurs when passed through a cutting saw blade. The strength of a porcelain whiteboard.. With the benefits of a projection screen. 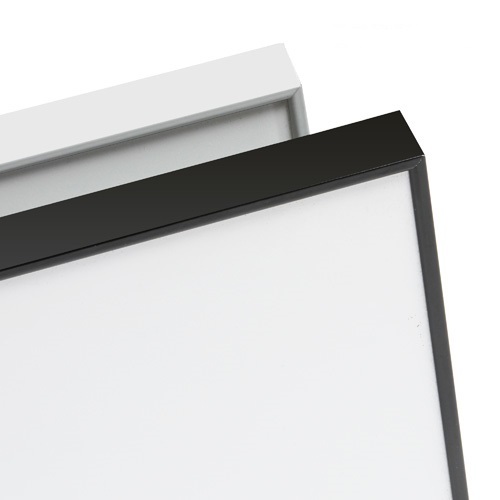 For a slim and sophisticated look the LX8000 L frame provides a frameless appearance that complements any modern décor. 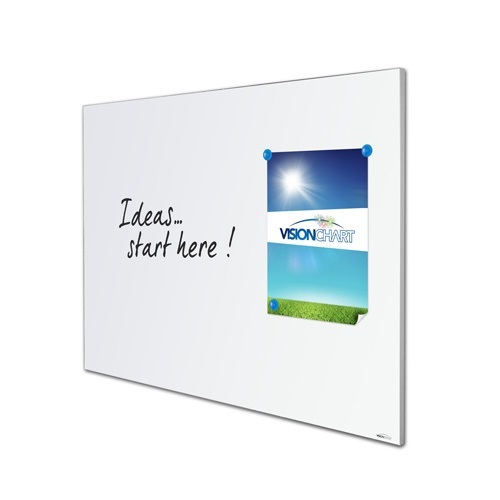 Durable Porcelain whiteboard with Magnetic surface and 25 year guarantee.